PMM investigates the confusion relating to marketing claims in the lubricants market, and what independent trade body the Verification of Lubricant Specifications (VLS) is doing to provide clarity for the industry. The lubricants industry has recently seen a rise in the number of oils claiming to meet an increasing number of OEM and ACEA specifications. This could be in response to pressure to deliver higher profits from a smaller range of products – and a squeeze on space at motor factors and workshops. However, modern engines require technologically-advanced oils to meet their exacting needs for high performance and low emissions. Hybrid vehicles, for instance, which operate at lower temperatures with higher stress during stop/start, require additional lubricant additives to disperse increased sludge effectively. Using the wrong oil can cause accelerated wear in gears and bearings, leading to increased maintenance costs and, if left unchecked, eventual engine failure. No workshop wants to risk customers returning with problems with their vehicle after just a few thousand miles post-service, when it could have been avoided. 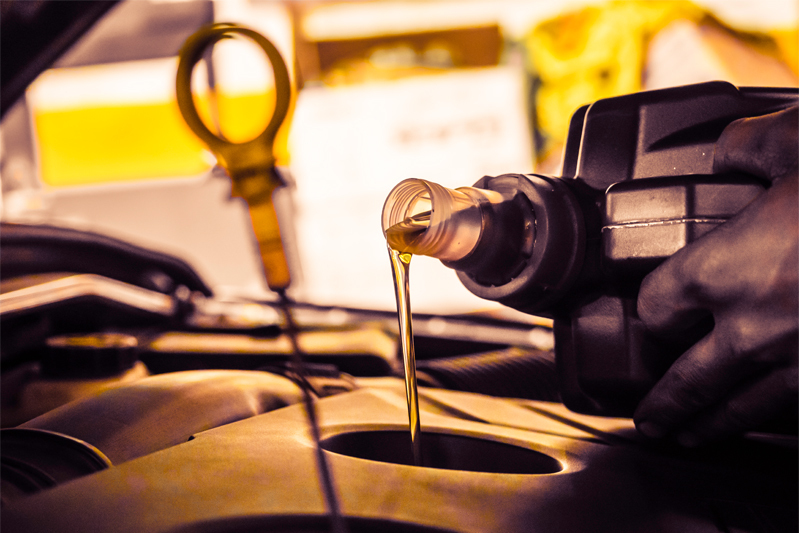 Last year, VLS saw a rise in complaints about a number of 5W30 automotive oils from different manufacturers in relation to their ability to meet their own marketing claims. VLS’ Technical Review Panel investigated and upheld the complaints in every case. Lubricant companies were making claims that they simply couldn’t support, or were claiming multiple OEM specifications that were in fact mutually exclusive by virtue of the required performance characteristics. As a result of VLS’ work, products were brought into line with current regulations, OEM specifications and market standards. 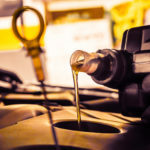 Technicians and motorists rely on lubricant packaging and technical data sheets to confirm that the oil they are using is suitable for its stated use. VLS is working on improving its own guidance for lubricant marketing claims, to support lubricant manufacturers and marketers further. The aim of the guidance is to bring even greater clarity to the use of marketing claims on lubricants, and promote consistency in their use, thereby supporting end users to better understand these terms and how they are applied in connection with the description and specification of lubricant products. This will also provide an even tighter framework for assessing and resolving any future product complaints, to uphold standards throughout the industry. For further information on VLS, as well as the use of marketing claims on lubricant products, click here.